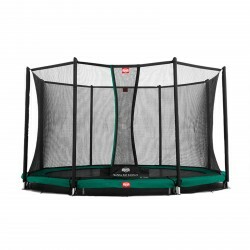 The Berg garden trampoline InGround Champion offers a unique solution for all who want to place their jumping equipment almost invisible in the garden. 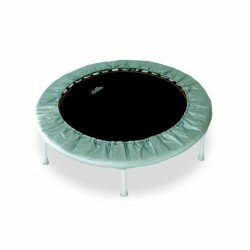 The Berg garden trampoline InGround Champion can be lowered in the ground without excessive excavation. 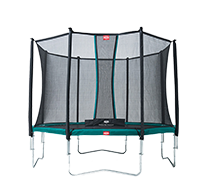 The unique Airflow technology of Berg allows comfortable jumps as well and gives you up to 50% more jumping power. 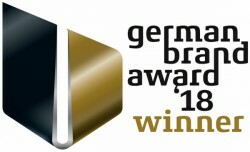 The Berg garden trampoline Champion incl. 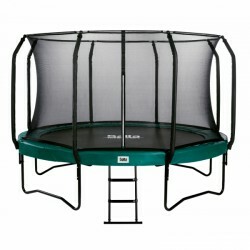 safety net Deluxe is an excellent outdoor trampoline for the whole family. 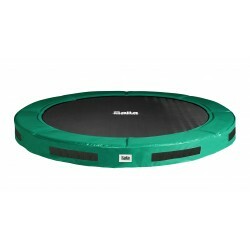 It convinces by phantastic jump comfort, optimal safety, and durability. 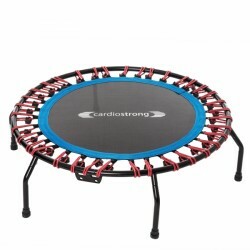 The unique Airflow technology of Berg allows comfortable jumps as well and gives you up to 50% more jumping power. 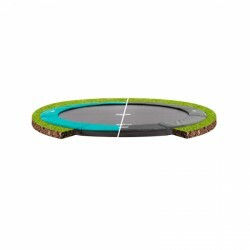 The Berg trampoline FlatGround can be perfectly integrated in the garden at home. The FlatGround Champion lines up precisely with the lawn so that it is indeed at ground level and easy to get on. 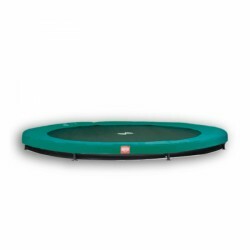 Safe jumping with fun guarantee! 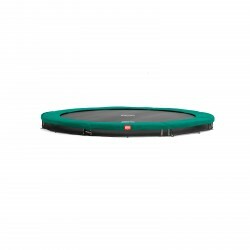 The Berg garden trampoline InGround Favorit (Sport Series) can be discreetly set up in the garden. The high Berg quality stands for safety and long durability. 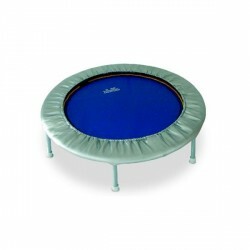 Safe jumping with a fun guarantee! 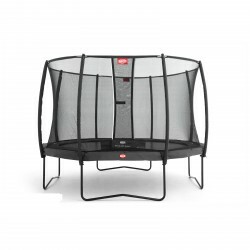 The Berg trampoline InGround Favorit + safety net Comfort can be placed almost invisible in the garden. The high Berg quality stands for safety and long durability.